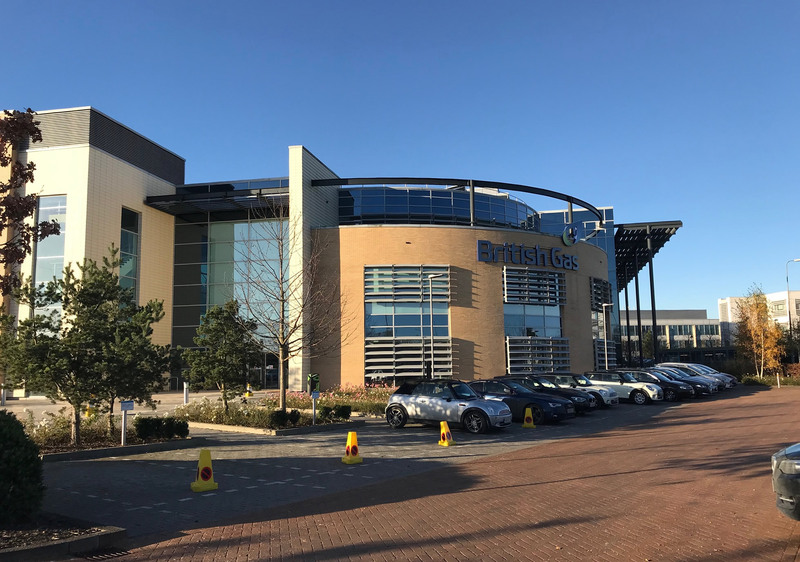 ACRE Capital Real Estate acting on behalf of Swiss Life Asset Managers c/o Mayfair Capital have advised on the investment acquisition of the British Gas Building, Oxford Business Park. The property was purchased in an ‘off market’ deal for £35,000,000 reflecting a 4.90% NIY/ £430 capital value per sq ft. The H.Q building totals 81,470 sq ft. It is let to GB Gas Holdings Ltd for a further 10 years. Produces a rental income of £1,833,075 per annum, reflecting only £22.50 per sq ft.